Nature walks and wide-angle landscape views (on land). This is a perfect shot! 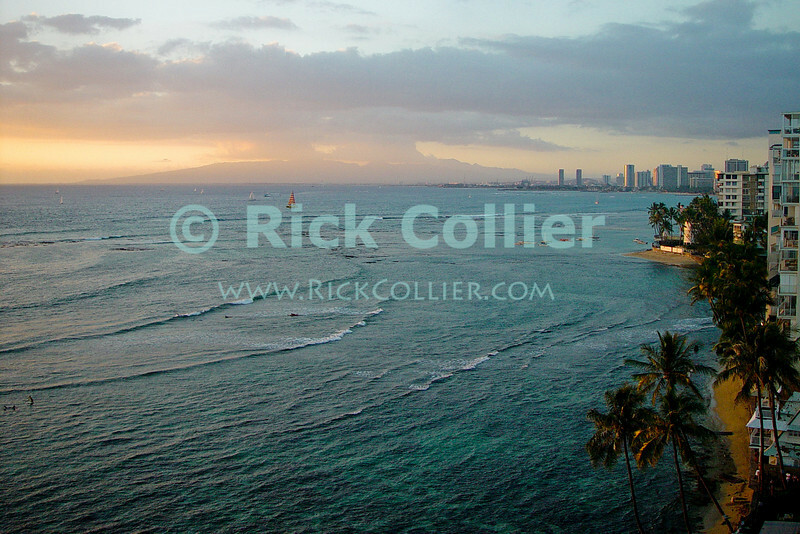 It shows the vastness of the waters surrounding Oahu juxtaposed against the "civilization" of the condo towers. Gorgeous!